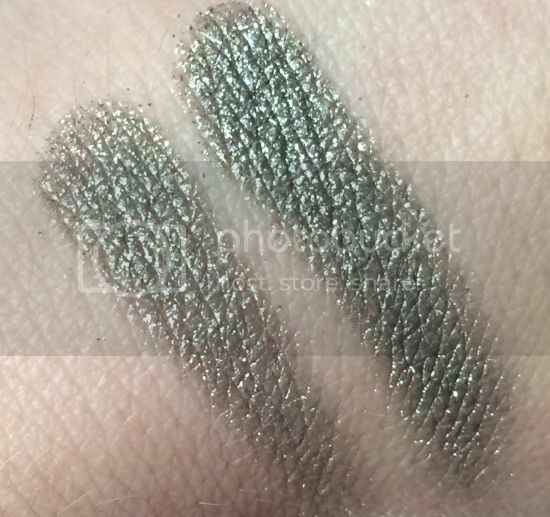 Loreal Infalliable Gilded Envy Eye Shadow Review, Photos and Swatches. 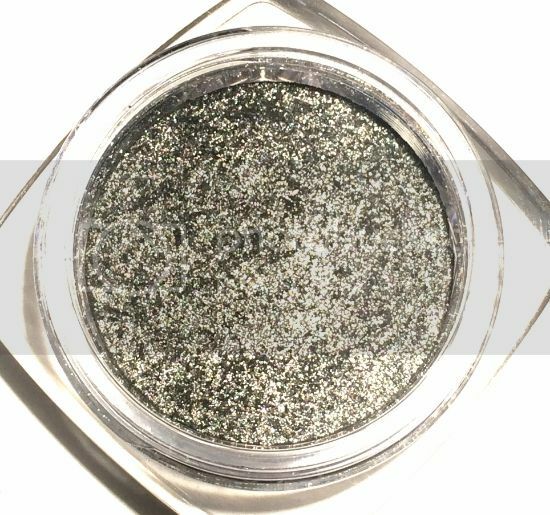 Loreal Infalliable Gilded Envy Eye Shadow Retails for $7.99 at Target. If you follow me on Instagram or Twitter then you know I took advantage of the spend $20.00 on makeup get $5.00 off deal Target was having over the weekend. One of the things I picked up was the Loreal Infalliable Eye Shadow in Gilded Envy. Take flight with infallible 24hr eye shadow. This revolutionary formula fuses the ease of a powder with the velvety caress of a cream to create a unique hybrid that glides on effortlessly. With its unique technology, your eyes are enhanced with pure, magnified pigment. The formula is waterproof, sweatproof and crease-resistant. I own several of the Loreal Infalliable shadows and I love them all, but I have to say this one is my new favorite. It’s just such a gorgeous color. A little hard to describe but it’s a mix of a olive green and a gold. And the staying power on this shadow is amazing as well. They promise 24 hour wear which I haven’t tested out yet, but I can say that it did last me for about 14 hours yesterday. I’d say that’s pretty good wouldn’t you? Oh and with all pigments these shadows can be worn wet or dry which I love. Dry on the Left and Wet on the Right. I usually prefer wetting the shadows to get the most out of them, but this one is gorgeous either way. If you’re looking for a great olive green/gold pigment then I highly recommend you try this one. 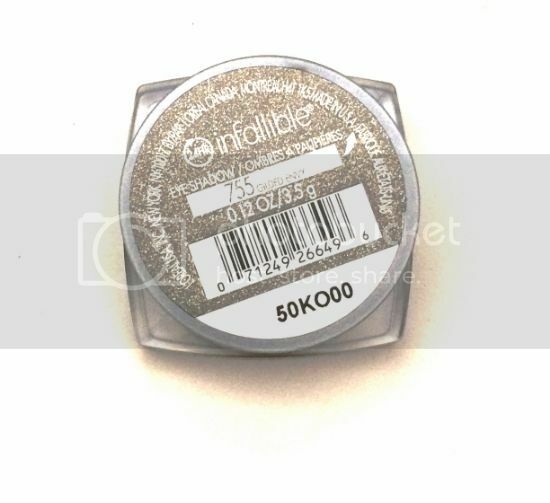 Are you a fan of Loreal Infallible Shadows?